Following the gazetting of Statutory Instrument (SI) 237A of 2018, a number of goods which were formerly controlled by the Ministry of Industry, Commerce and Enterprise Development were removed from the goods requiring import licences. Statutory Instrument 237A amended Statutory Instrument 122 of 2017 which had amended Statutory Instrument 64 of 2016. SI 237A has removed the following goods from the control of their control. This means that the goods listed below will no longer require an Import Licence from Ministry of Industry, Commerce & Enterprise Development. Please note that the production of any other relevant Import Permits such as permits required by Ministry of Agriculture, Ministry of Health & Child Welfare, etc. remain in force for commercial importations. 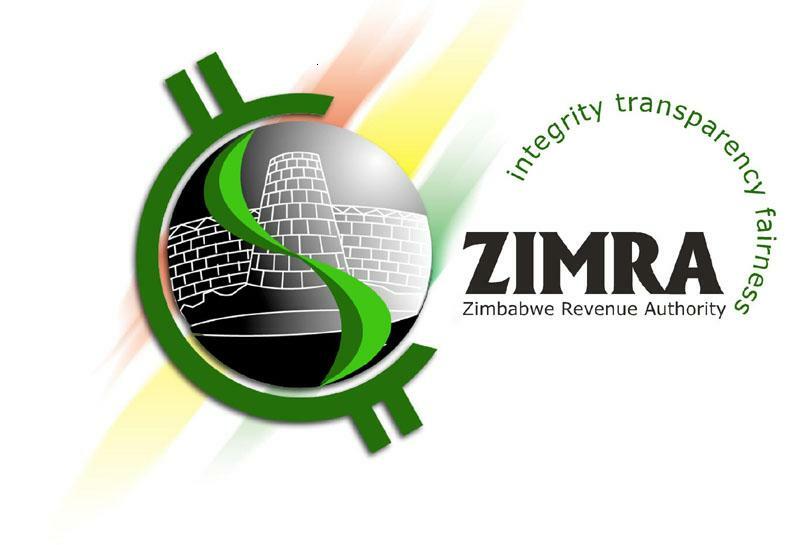 Importers are therefore encouraged to take note of these provisions and obligations to avoid any inconveniences when entering Zimbabwe through designated ports of entry. (1) Animal oils, fats (lard, tallow and dripping). (10) Crude and refined vegetable oils, soya bean oil and vegetable fats. (12) Finished steel roofing sheets. (18) Mayonnaise, salad creams and Potato crisps. (19) Packaging materials, and Plastic bags of polymer. (20) Peanut butter, Pizza base and Yoghurts. (27) Wheelbarrows and wheelbarrow parts. Please note that any importations of the above mentioned goods which are of commercial nature or are being imported by a genuine traveller and are in excess of traveller's rebate of US$200 will require full duty payment. My taxes, my duties — building my Zimbabwe! !